A handful of Doncaster landlords and homeowners have been asking me what would happen if we had another property crash like we did in 2008/9? Therefore, to start, I have initially split down the types of property in Doncaster (Det/Semi etc.) 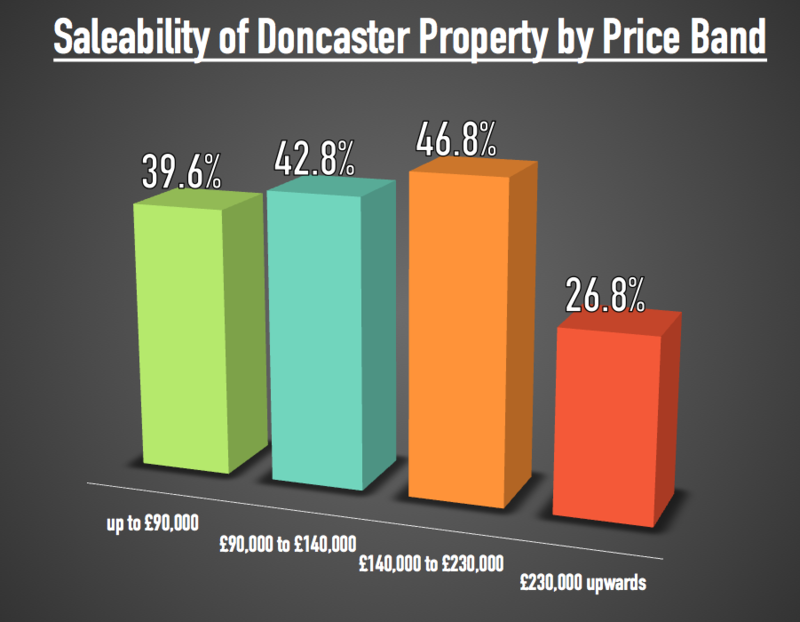 and in the red column put the average value of that Doncaster property type in 2009. Next in the orange column what those average values are today in 2019. 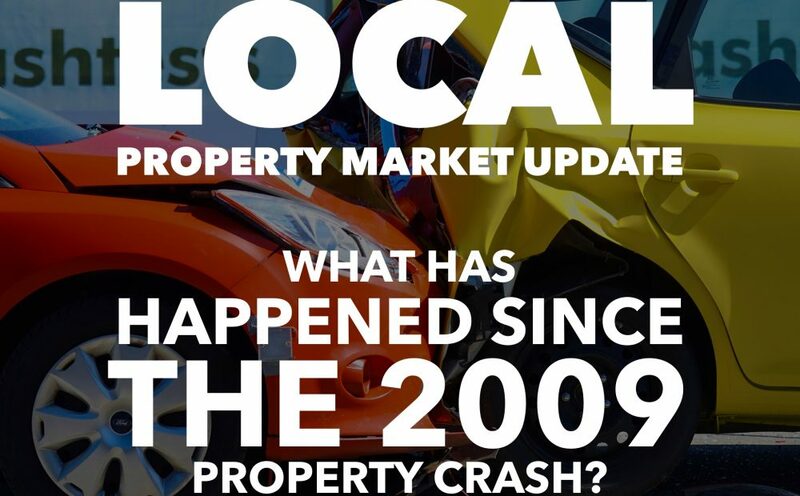 Now, assuming we had a property crash like we did in 2008, when average property values dropped nationally by 18.37%, I applied a similar drop to the current 2019 Doncaster figures (i.e. the green column) to see what would happen to property values by the middle 2020 (because the last crash only took 13/14 months). One final thought for the homeowners of Doncaster. Most people when they move home, move up market, meaning in a decreasing market you will actually be the winner, as a 10% drop on yours would be much smaller in £notes than a 10% drop on a bigger property … think about it. 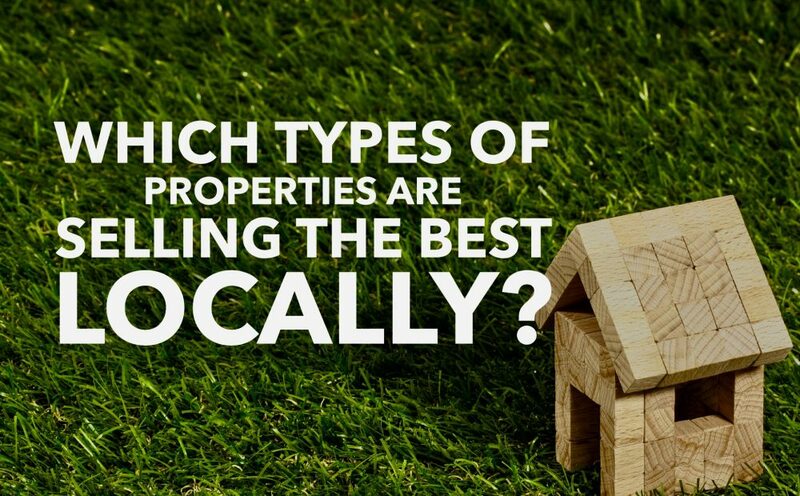 Many other Doncaster landlords, who are with us and many who are with other Doncaster letting agents, all like to pop in for a coffee, pick up the phone or email us to discuss the Doncaster property market, how Doncaster compares with its closest rivals (Rotherham, Scunthorpe and Pontefract), and hopefully answer the three questions above. I don’t bite, I don’t do hard sell, I will just give you my honest and straight-talking opinion. I look forward to hearing from you.